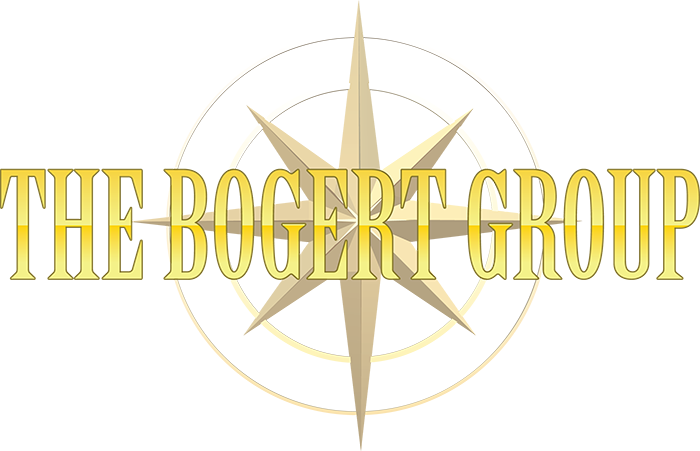 The Bogert Group of Companies; Bogert Aviation Inc., Bogert Manufacturing Inc., Bogert International Inc. and Bogert Ventures Inc. are independently owned yet, we operate under the same management principles to insure a quality experience for our customer. Please visit the right company's website to fit your needs. 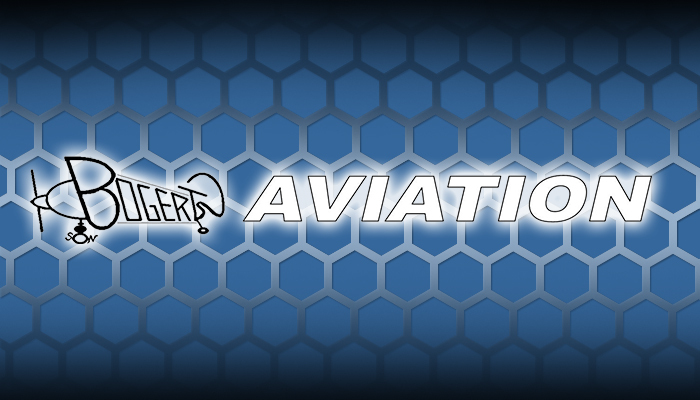 Bogert Aviation Inc. is dedicated to providing simple effective solutions to complex problems for aviation customers. We are built on a culture of innovation and awareness. We pay attention to the needs of the consumer, and develop a process that ensures the success of the project. 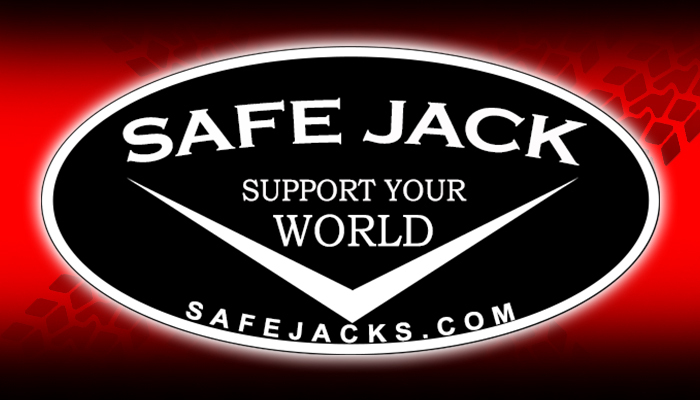 Making work easier, safer and more productive has been a common goal of Safe Jack™. We offer accessories for hydraulic powered jacks that are suited for a wide range of work and accessories for the Hi-Lift or Farm style mechanical jacks. 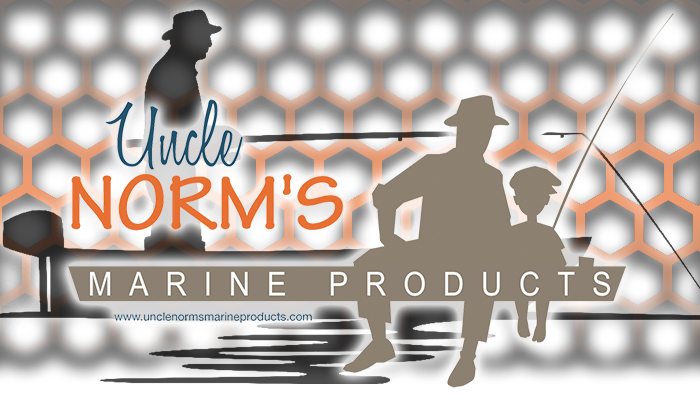 Norm's has more than 7 patent pending products designed to make boating more enjoyable. The products focus on improving the effectiveness of steering the boat at high and low speeds. 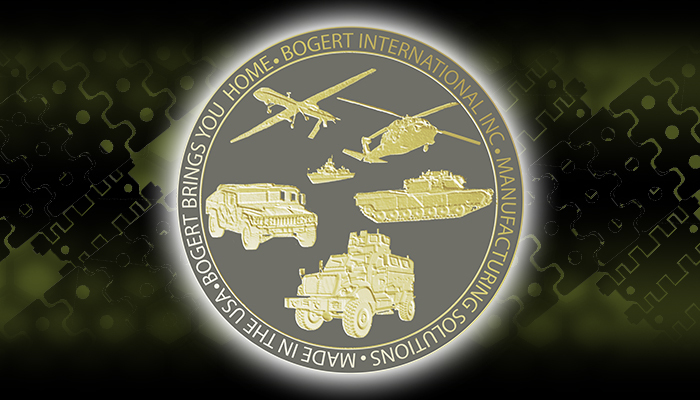 Bogert International Inc. is dedicated to serving the war fighter by designing and manufacturing simple, efficient and reliable solutions that make the tough jobs safer, faster and easier under some of the harshest environments on earth.